Back in 1931, the Dennery Distillery was founded in St. Lucia. 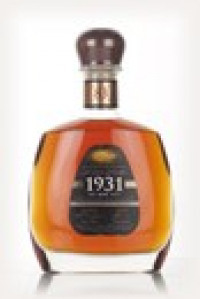 This year is honoured by St. Lucia Distillers (who were formed by the merger of the Dennery Distillery and other distillery in 1972) with the 1931 series of top notch rums! This is the Fourth Edition from the series.